Her brother told police she wanted to join Islamic State. They dropped the case. Then she attacked a department store with machete. 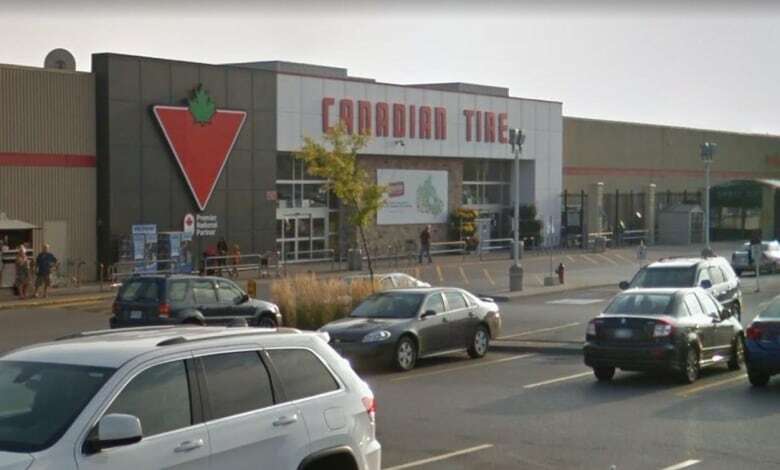 Three store employees were in the paint section helping two customers when Dughmosh charged towards them, swinging the golf club repeatedly and shouting, “Allahu Akbar [God is Great].” One of the employees grabbed her arm as she was about to swing and wrestled the golf club away.